United Taxis sponsors a Lego Master! We take Jonathan to school and got to hear about his love of Lego and the fact he has been on Lego Masters the TV show. 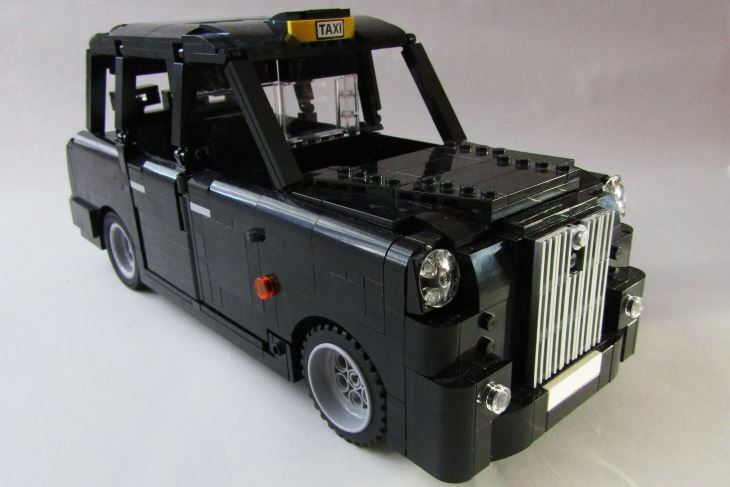 After visiting Jonathan and his mum we provided the Lego for him to build a Black London Cab sponsored by us, this has now gone live on the Lego ideas website, so please go onto this and support it by registering your vote. If he receives enough votes, Lego will commission it to go into production, which would be great, and a really nice thing for us to be involved in. Delivering more than just passengers! United Taxis is proud to announce its nominated charity for 2018. 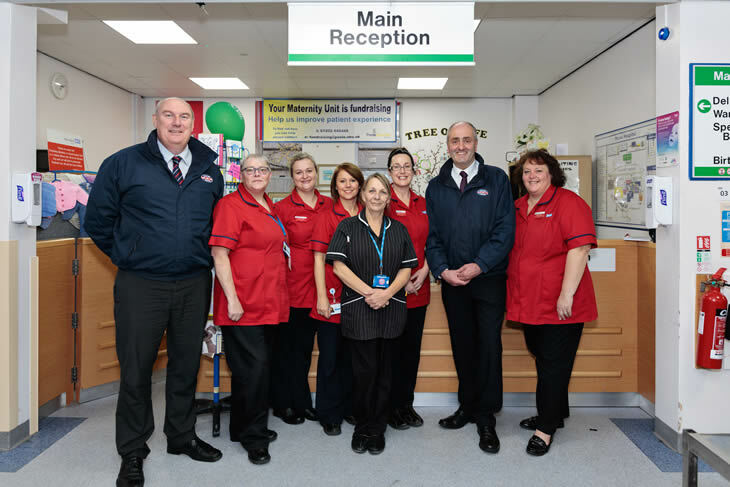 The local taxi firm has partnered with Poole Hospital Charity’s Maternity Trust Fund’ which supports the needs of St Mary’s Maternity Hospital. United will raise funds for a ‘Cube’ over the forthcoming year. A Cube is a unique multi-functioning birthing couch that converts into a seat and double bed. There will be a number of functions held throughout 2018 that will help to raise funds for this worthy cause. 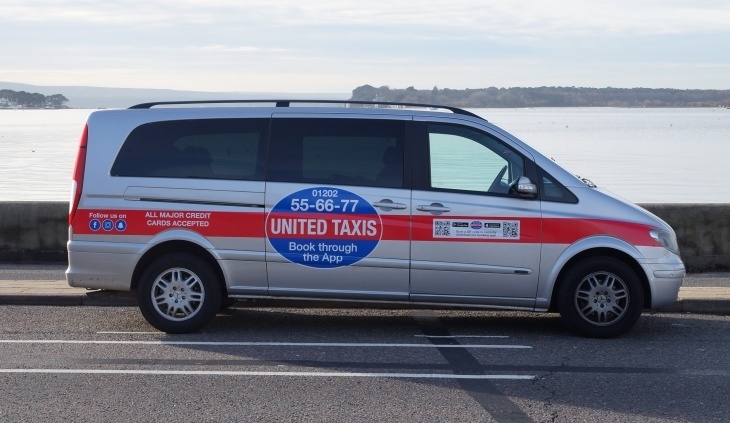 United Taxis was proud to sponsor the Unsung Hero Award at the 2018 BAPTAs – the awards went to two worthy finalists: Jackie Richmond – of Lemur Landings & Des Simmons – Bournecoast & Bournemouth Tourism Management Board. The award recognises individuals that go that extra mile in terms of effort for others – the event was attended by over 600 guests and was held at the Lighthouse in Poole in March.